Many businesses and households in the Abingdon area are familiar with the unbeatable Grimebusters’ service , we are always happy to give you a no obligation quote over the phone, or via email. Began over 25 years ago, Grimebusters is now the most trusted carpet and upholstery cleaning provider in the county, delivering consistently outstanding results to both domestic and commercial customers at a competitive price. Please read our reviews for unbiased customer feedback. Our Grime-busting team are your local carpet and upholstery cleaning specialists in Abingdon, throughout Oxfordshire and into the Cotswolds. Our aim is always the same - to bring your carpets, rugs and upholstery back to their former glory. Grimebusters use fully branded vehicles which have been seen hotfooting it across the county for over 30 years. Our uniformed technicians are fully qualified and scrupulously reviewed, providing the best service in your home. You can trust us with your vintage Axminster carpet, your precious oriental rugs or your contemporary upholstery, knowing that whatever we are faced with we will do our very best to bring you satisfaction. 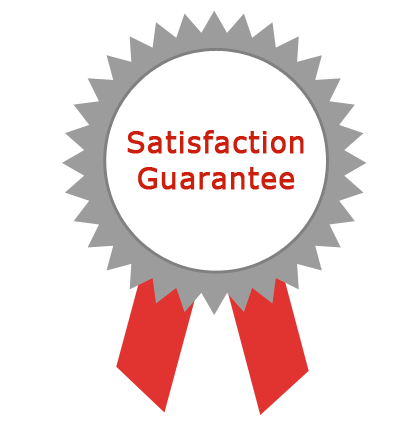 Grimebusters take real pride in building a trusted rapport with our many domestic customers. We are pleased to offer the most competitive rates for carpet, rug and upholstery cleaning, using our state of the art low moisture carpet cleaning systems. Furnished houses are not a problem with our fast drying system. Just pick up your bits and bobs and leave the larger items to us. But if you are moving home, it's a great time to to clean your carpets before the furniture arrives of course. We can reach into every corner without obstruction and - thanks to the time we save - we offer you a good DISCOUNT for furniture-free premises. So if your home or room is empty for any reason - for example, before you move in to a new house or flat - then it's the ideal time for a thorough, professional carpet clean, and to rid your home of someone else's dirt and odours! Likewise, if you have cleared a room for redecoration, take advantage of the opportunity to clean the carpet before you move the furniture back in! The same discount applies to your property if you are between tenants and the floor space is clear. A perfectly clear floor space allows excellent reach for our technicians and what better way to complete an inventory than with a professional carpet clean? As always, very impressed at the way you got on with the job and your pleasant manner.